Founded in 1854, Lawrence is full of opportunities for your next outdoor advertising campaign. Most commonly known for the University of Kansas, the city boasts prime ad space along I-70. 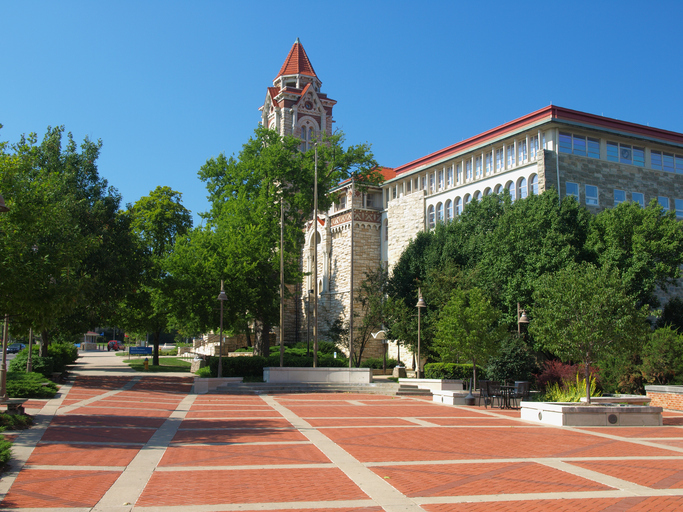 Create a long-lasting impact on Lawrence by targeting high-traffic areas including near the Spencer Museum of Art and Lied Center of Kansas. With the opportunity to attract concert fans near The Granada and shoppers by Westridge Shopping Center, you’re sure to never run out of ideas for your show-stopping campaign. Whether you’re looking to attract history buffs near the University of Kansas Natural History Museum or basketball fans by Allen Fieldhouse, BillboardsIn can help you find a selection of outdoor options to choose from. Learn more by clicking an ad format below. Or, begin browsing BillboardsIn’s comprehensive database of out-of-home advertising options to start planning your campaign in Lawrence.